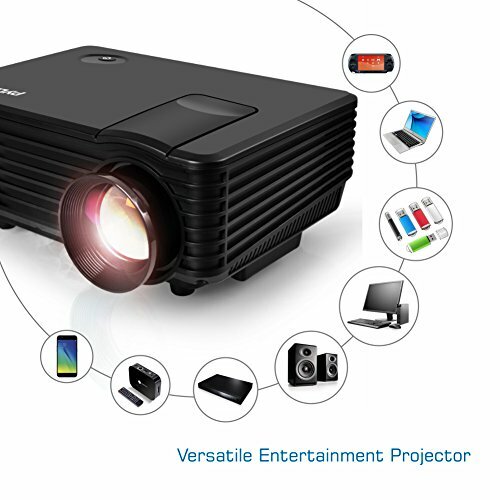 HOME THEATER PROJECTOR: A home projector with high definition resolution of 1920x1080p. 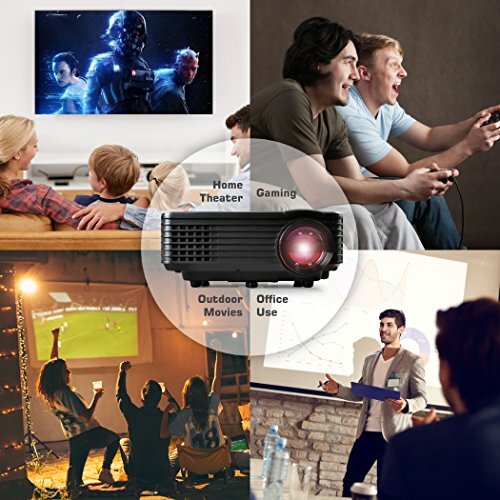 Ideal TV or movie projector for that cinema theatre experience. 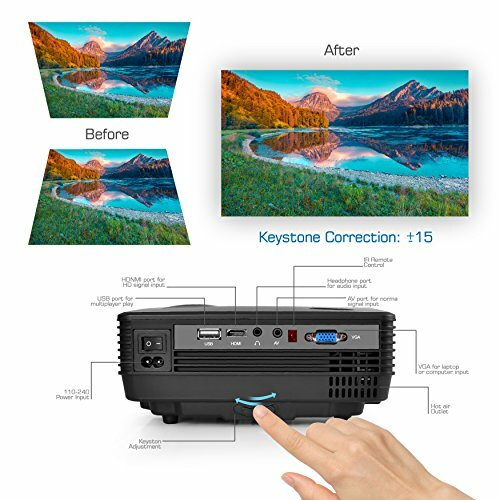 It's also compatible to PC computer and laptops with Mac/iOS or Windows systems. 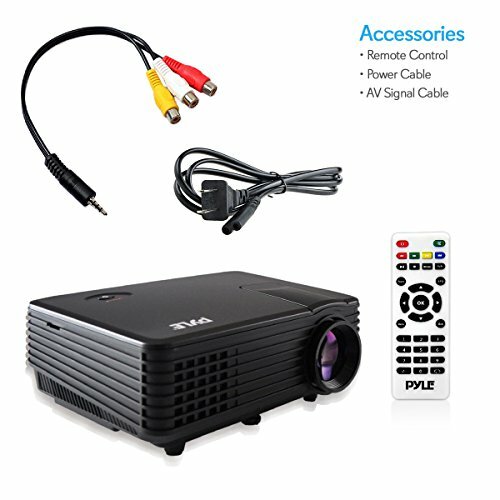 Purchase Pyle Video Projector 1080p Full HD-USB HDMI DVI Inputs, Remote Control, Keystone, LCD LED, Digital Multimedia, Mini Home Theater Movie Cinema for TV Laptop PC Computer & Business Offices – (PRJG88) at Discounted Prices ✓ FREE DELIVERY possible on eligible purchases. 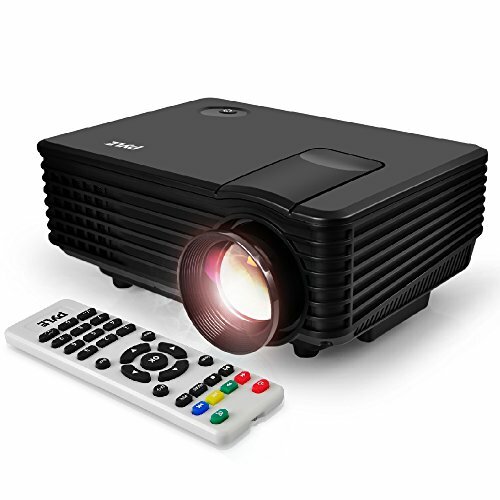 USER FRIENDLY: Easy to use with its digital multimedia system, top panel control, text file read along projection, built-in stereo speaker and 3.5mm headphone jack. It's also compact and lightweight, great for traveling. 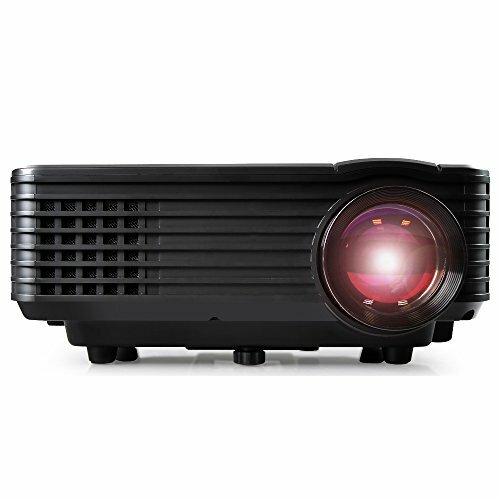 LCD LED LAMP IMAGING: Uses a manual focus lens, LCD LED lamp technology and keystone angle feature for picture adjustment and customization. 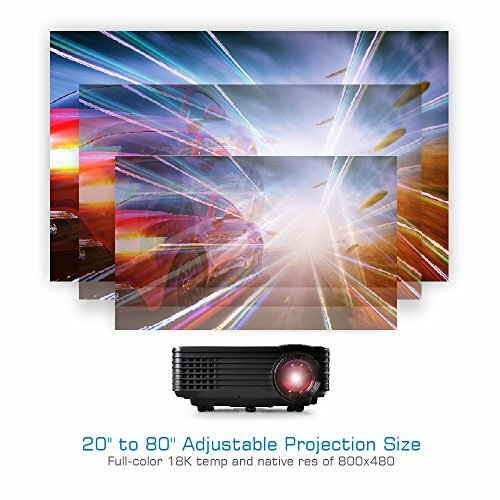 Adjustable projection size is 20'' to 80''. 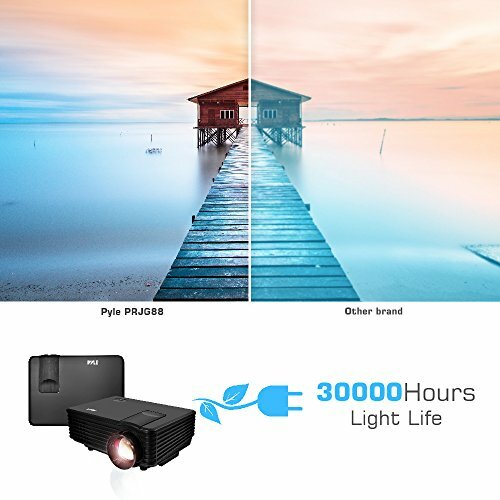 Full-color 18K temp and native res of 800x480. 11.60in. x 7.60in. x 4.50in.